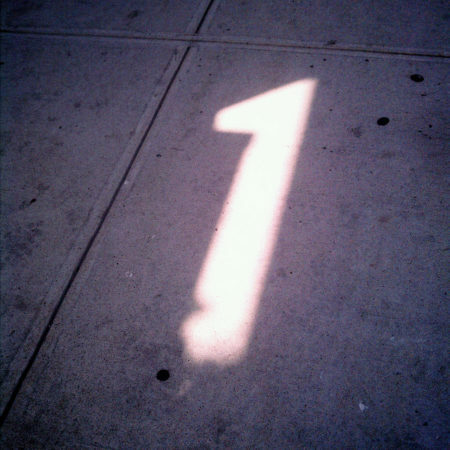 What do you think of when you hear the phrase “my number-one client”? how much revenue they bring in? the number of referrals they send your way? the amount of resources you’re willing to devote to them? Do you ever think of your own business as your most important client? You run the risk of not paying enough attention to what’s happening in the market and, potentially, being caught off-guard by changing needs of your ideal prospects. So how do you avoid putting your own business-development needs last? Intentionally and strategically assign them a high priority. Both are important. Both are easier said than done. But the good news is that there are ways to hold yourself accountable for making time to address these vital business development tasks. Jennie Morton, owner of Herringbone Freelance, has started a weekly program she calls Marketing Sprint. Entrepreneurs who keep putting their own business’ marketing on the back burner gather for just one hour every Friday to address those important-but-not-urgent business development activities. For those of you who aren’t local, my best suggestion is to identify another entrepreneur who’s equally challenged – and determined – to spend intentional time on business development, and arrange to be accountability partners for each other. Make your weekly accountability calls an A1 priority; schedule client work around them; and watch your outcomes improve. What are some ways you’ve found most helpful in treating your own business with the same respect and care you give your important paying clients? Please share your strategies in the Comments section below so the rest of us can benefit. This entry was posted in business development and tagged effectiveness. Bookmark the permalink.